Got a buddy looking to make some self improvements? 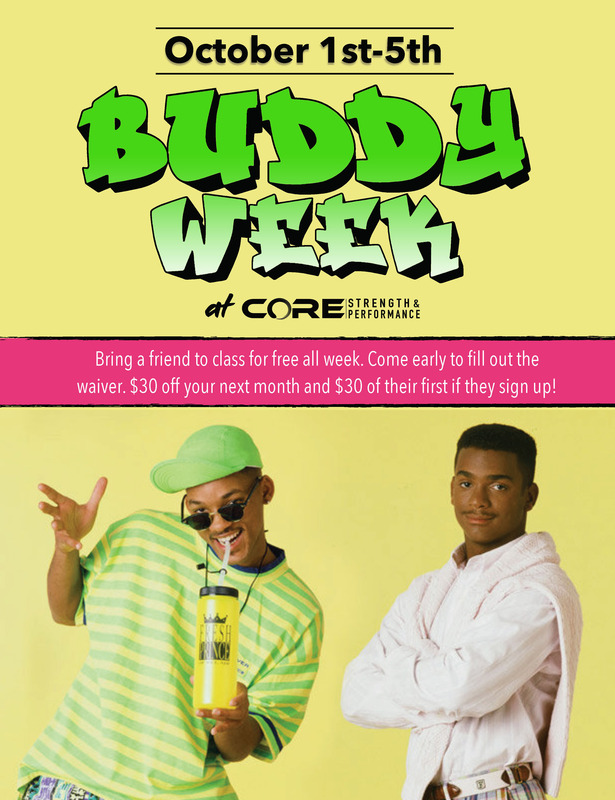 Bring them with you to train for free during our Buddy Week, starting October 1st! Athlete of the Month: Vickie M.
Athlete of the Month: Margine D.